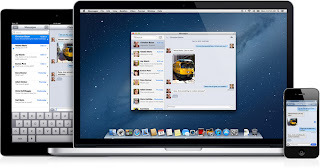 Apple released GM build of Mountain Lion 12A269, besides some last minute changes this version should be identical to the final version. A GM build of Xcode 4.4 was also released. 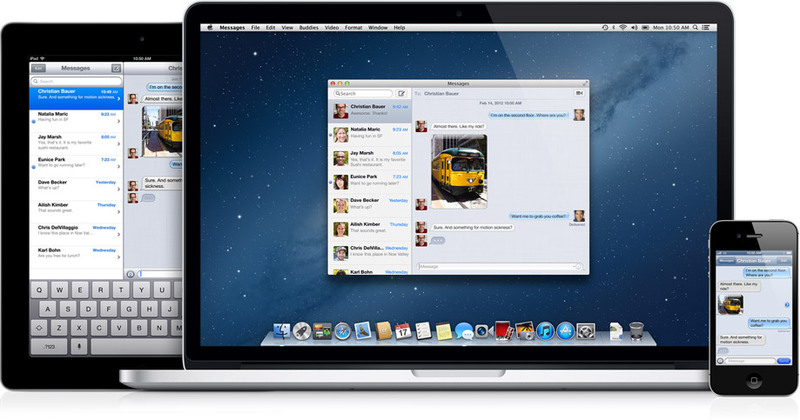 Read more about Mountain Lion.